The Guardia Civil daily patrols rural areas, highways and ports, and investigates crimes there, whilst the Policía Nacional is responsible for urban areas along with Policia Municipal, which is organized in most cities. These 3 forces are coordinated by the Spanish Ministry of the Interior on the national level. The Guardia Civil is usually stationed at "casas cuartel", which are both minor residential garrisons and fully equipped police stations. It has both a regular national role (national border patrol, security, and integrity, coastal patrol, marine border protection, marine search and rescue) and undertakes specific foreign peace-keeping missions. As a national police force, the Guardia Civil is comparable today to the French Gendarmerie, the Italian Carabinieri, the Portuguese National Republican Guard and the Dutch Royal Marechaussee as it is part of the European Gendarmerie. 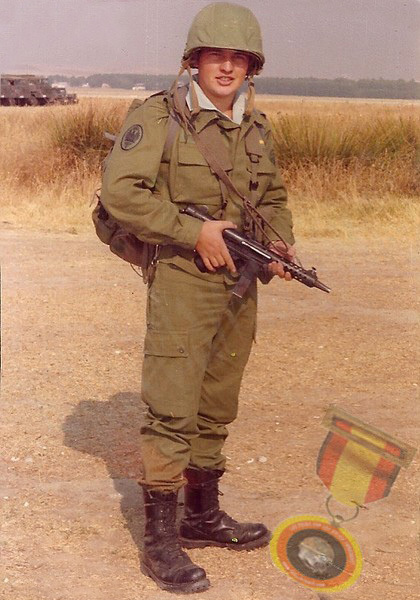 The famous triple-buckled boots manufactured by "Segarra" were introduced in the Spanish Armed Forces circa 1964, and they were used until early 1980's. 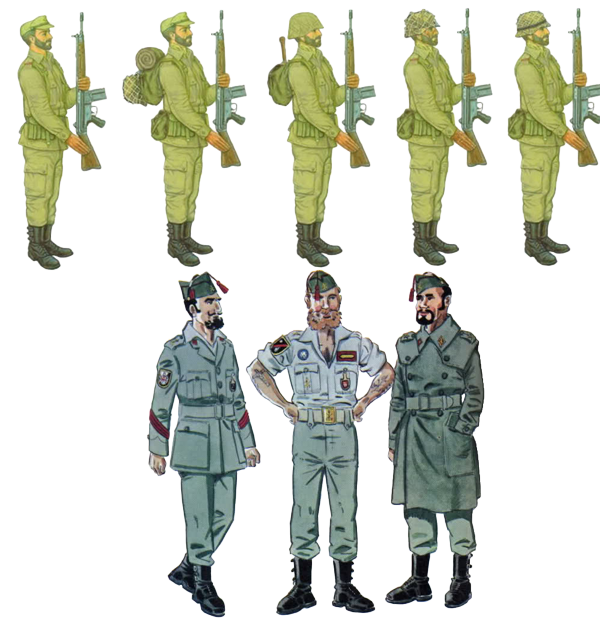 Approximately at this time (years 1966-1982) the traditional Spanish khaki brownish colored uniform was changed to NATO green uniform model M-82, and was used en-masse from the year 1986. 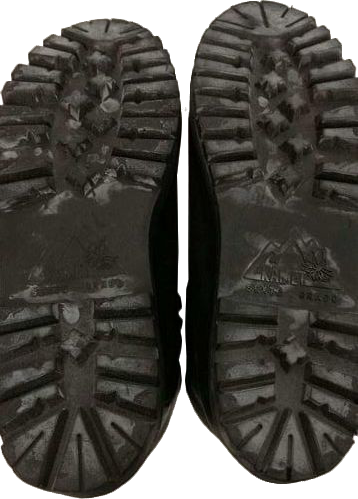 "Chevron", Vibram (for mountaineering boots) and Segarra-type tread patterns, with 3 buckles and all-laced, with simple round eyelets and partially speed-laced boots. 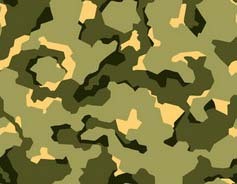 The Spanish combat boots of the 1970s and the first half of the 1980s, can be subdivided into three general types, according to the main tasks and general approach: regular boots, their lightweight version and paratrooper's boots. Let's consider all these boots in details. 1) "Botas de salto paracaidista" ("Paratrooper's boots") - according to their name itself, they are destinated exclusively to paratrooper units.